Philosophy and fiction is a great combo, one that doesn’t happen nearly enough. 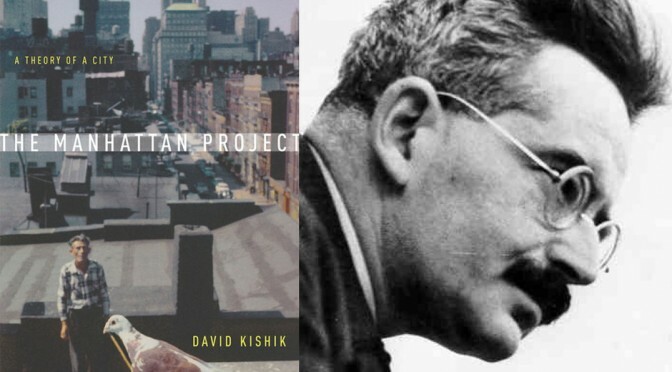 In The Manhattan Project, David Kishik envisions a world where Walter Benjamin had faked his own death and assumed a new identity in New York City. How would Benjamin have continued his work? In The Manhattan Project, David Kishik dares to imagine a Walter Benjamin who did not commit suicide in 1940, but managed instead to escape the Nazis to begin a long, solitary life in New York. During his anonymous, posthumous existence, while he was haunting and haunted by his new city, Benjamin composed a sequel to his Arcades Project. Just as his incomplete masterpiece revolved around Paris, capital of the nineteenth century, this spectral text was dedicated to New York, capital of the twentieth. Kishik’s sui generis work of experimental scholarship or fictional philosophy is thus presented as a study of a manuscript that was never written. We’re giving away 5 copies of The Manhattan Project, with accompanying Critical-Theory bookmarks. Enter to win below. 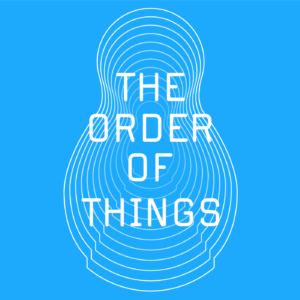 Contestants can enter simply by providing an email address, but using the widget to follow Stanford University Press or Critical-Theory on Twitter will give users extra entries, boosting their chances of winning. If you’re still not convinced, check out this review on the Brooklyn Rail.